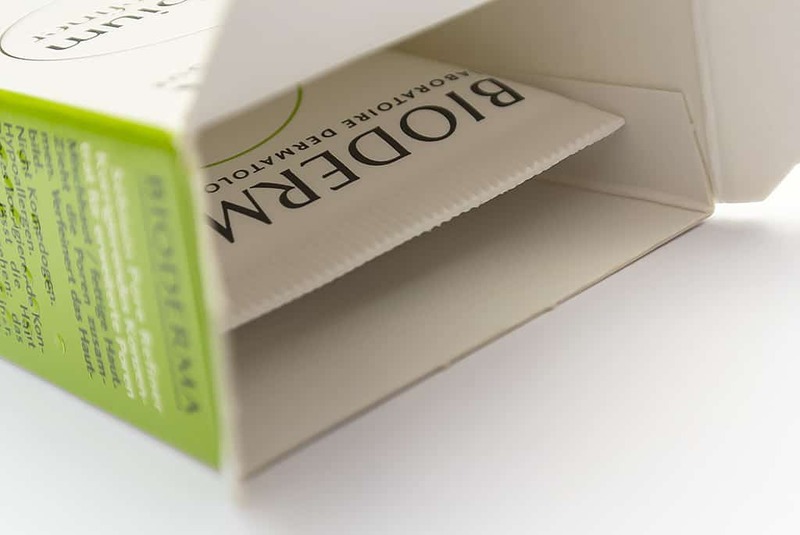 Like many in the UK, I’m fairly new to Bioderma products and also like many, the Bioderma Micelle Solution Micellar Water was the first product I tried and fell in love with. The Bioderma Sebium Pore Refiner is a lightweight serum designed to shrink pores and reduce excess surface oil and shine. With lashings of Salicylic Acid to break down the bonds between surface dead skin cells as well as the Bioderma patented Fluidactiv complex, pores are unblocked and surface oil is purified. 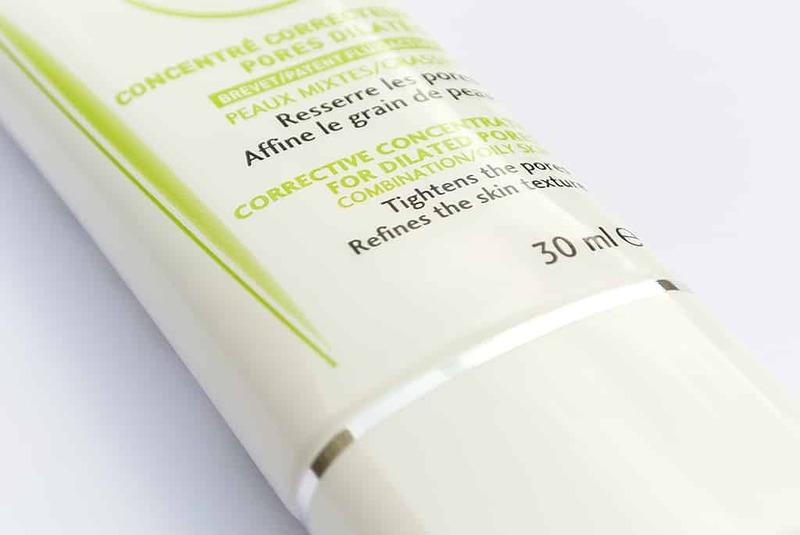 Silica and Dimethicone (silicones) leave the skin looking smooth and pore size temporarily reduced. These are a family of ingredients with sensitivity ‘question marks’ surrounding them as people can and do react, but writing as someone with quite reactive and sensitive skin, they don’t seem to trigger any flare ups. Ginkgo and of all things, mushrooms, are included for their powerful antioxidant properties. After a few weeks use, I did notice a reduction in pore size, but more so the improvement of clarity and smoothness of the pores. They seemed a little less congested. I did enjoy how the product felt on throughout the day, velvety and smooth. It didn’t leave me completely shine-free but in all fairness, it nowhere on the box does it profess to do so! 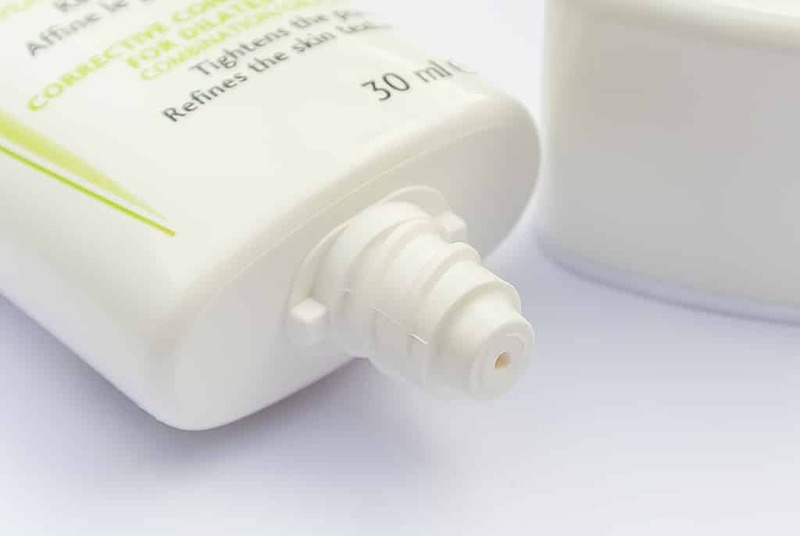 As it’s a treatment rather than a moisturiser, apply it after your moisturiser and then only a small amount to the area you notice enlarged pores. Apply a small amount to your finger ends, press them together and then pat onto the skin. This application technique allows the skin to absorb the product at it’s own rate and a little goes a very long way. 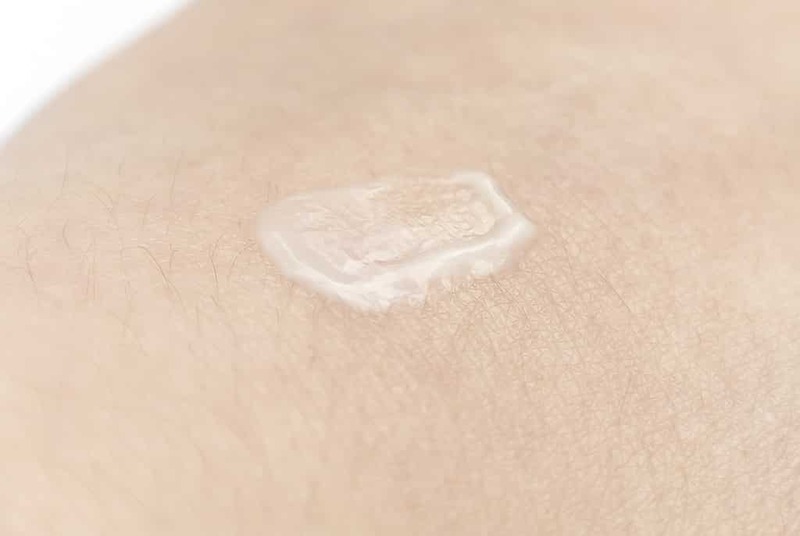 What do you think of Bioderma? Do you have any favourites so far? 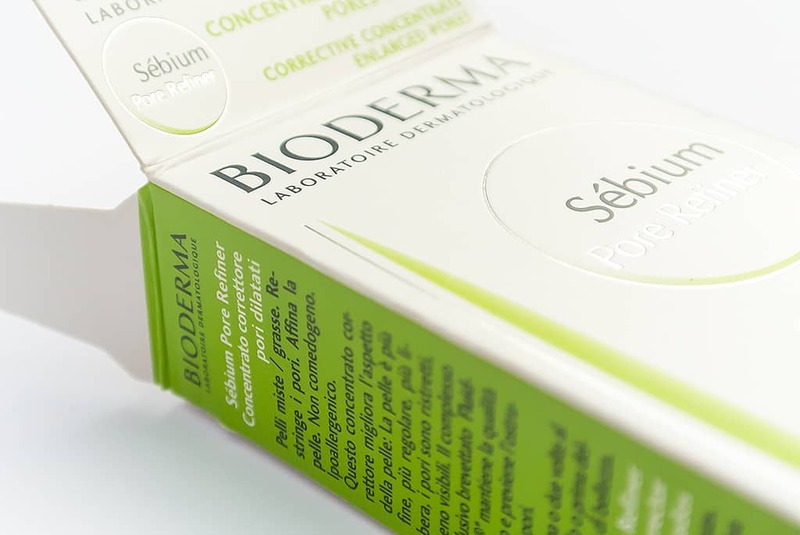 Bioderma Sebium Pore Refiner is £14.80 here, from Escentual.com. This article first appeared on MANFACE written by Thom Watson. It was published on Sunday 12th May 2013 and was last updated on Monday 3rd April 2017 at 3:40pm. It's categorised under Bioderma, Enlarged / Blocked Pores, Sensitive Skin, Special Care where you'll find more related content.